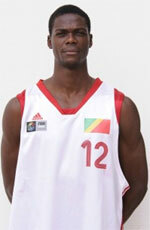 Etoile Charleville-Mezieres (ProB) signed 23-year old naturalized Congolese center Valentin Mukuna (209-93). He played last season at St Vallier in the NM1. In 32 games he had 3.7ppg and 2.1rpg. 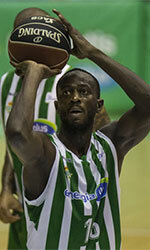 The previous (14-15) season Mukuna played at UB Chartres (also in NM1) where in 26 games he recorded just 2.8ppg and 2.0rpg. He helped them to make it to the semifinals. Mukuna has played previously for another French team Entente Orleans 45.